I have listed a new property at 1279 Lidgate CRT in VICTORIA. Rare updated rancher! This one level move in ready home offers a bright open floor plan with loads of natural light. The layout is perfect for entertaining with family room off the updated kitchen and a separate dining/living room. Three spacious bedrooms, including a master with ensuite and walk-in closet. Situated on a large lot with excellent outdoor space, including a covered patio and workshop area. Centrally located, just minutes to shopping, schools, the hospital, transit, and parks. No work to do, just move in and enjoy! I have listed a new property at 2798 Guyton WAY in VICTORIA. This gorgeous custom home is located on a cul-de-sac, surrounded by natural beauty, outdoor recreation and walking distance to Langford Lake! This bright spacious 3,285sqft 5 bdrm/4 bth home showcases a dramatic open plan with cathedral ceilings, hardwood and tile floors, gas fireplace, gourmet kitchen with high end appliances, large island that flows into the oversized dining room and living rooms. Enjoy the south facing sun deck with lake views or the covered rear deck. Spectacular master suite with spa-like ensuite & enormous walk-in closet. Just a few of the extras include, a heat pump to efficiently heat and cool this spectacular home, built in speakers inside and out, monster 635 square foot garage with high ceiling, freshly painted exterior, new H/W tank, irrigation system, huge crawl space for storage, boat/RV parking. 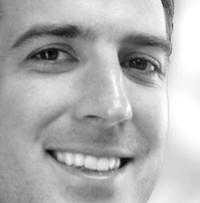 Generate extra income from the private 1 bedroom legal suite. 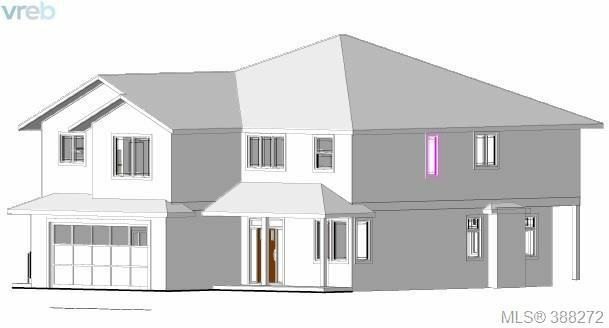 This special home is located in a family friendly neighbourhood awaiting its new owners! I have listed a new property at 1024 Deltana AVE in VICTORIA. 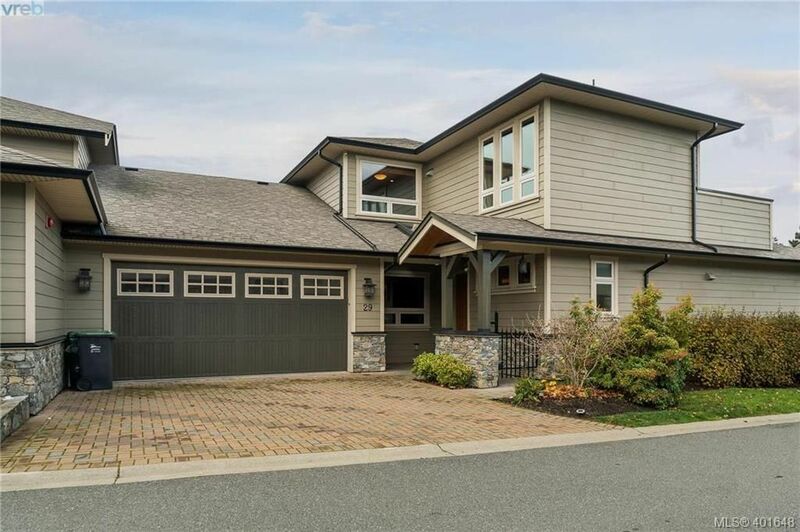 Brand new Executive Family Home in Olympic View. 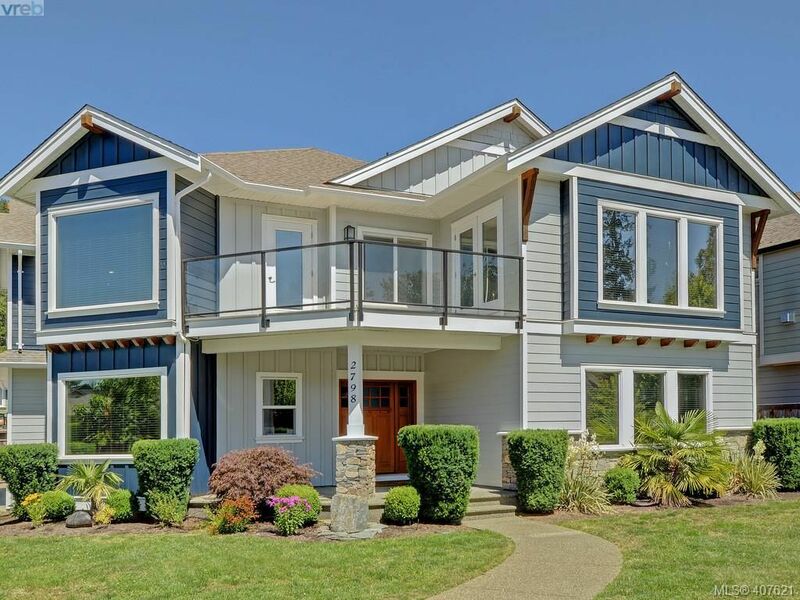 This 3200 sq ft Modern Craftsman blends thoughtful design with superior workmanship. The entry level showcases a chef's kitchen with quality appliances and stone countertops. The plan opens up to a spacious dining area and living room with soaring 2 storey ceiling and gas fireplace. Upstairs, 3 bedrooms including a dream master bedroom with large walk-in closet and 5 pc ensuite with heated floors. Discretely located over the 2 car garage is a self contained LEGAL SUITE. This home has exceptional street appeal and is tranquilly set on a flat lot bordering green-space. Currently being constructed by CODA Homes and boasting excellent finishes including Hardwood floors, stone countertops, high end appliances, tankless hot water, heatpump and efficiently built with excellent enerquide rating. 2-5-10 Warranty. GST included. There's sill time to talk colours! 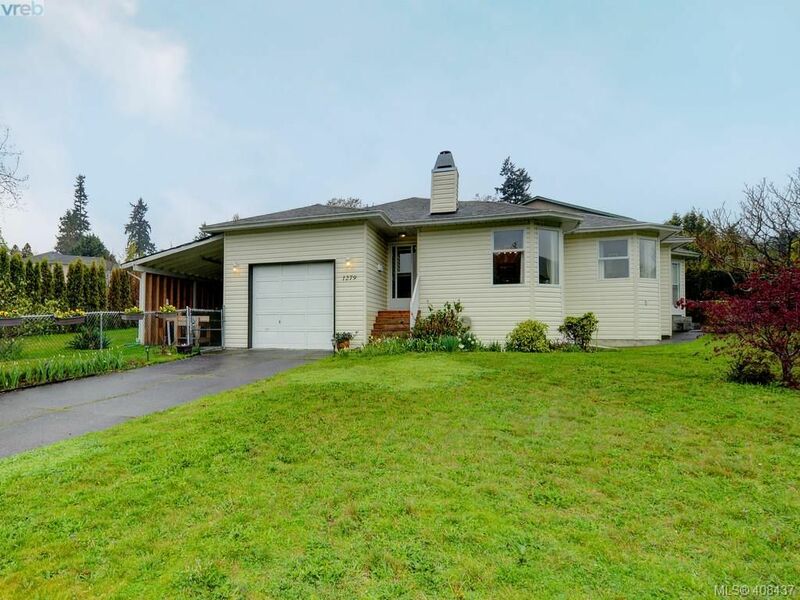 I have listed a new property at 410 3240 JACKLIN RD in VICTORIA. TOP FLOOR CORNER SUITE! This move in ready 2 bed 2 bath home boasts beautiful mountain views and glimpses of Glen Lake. The functional open concept floor plan is bright and spacious with dramatic 15 ft ceilings and loads of windows. 2 large bedrooms, 2 parking stalls, separate storage and in suite laundry. Act quickly! I have sold a property at 1006 Isabell AVE in VICTORIA. Charming 3 bedroom home located on a flat, level fully fenced lot in a quiet cul-de-sac next to the Galloping Goose. This well-cared for 2004 home has been thoughtfully updated with granite and marble countertops throughout, high end stainless steel appliances including gas stove, modern fixtures and paint. The huge sky-lit kitchen with vaulted ceilings offers tons of counter space and ample cabinetry. The spacious dining room leads out to a sunny deck and a large living room with a gas fireplace. Downstairs is huge family room, full size laundry (gas dryer) with sink, second bathroom and spacious bedroom... and roughed in for suite. Private backyard is fully fenced and beautifully gardened with apple, peach and Asian pear trees, plus a patio and loads of room for the kids and dogs. Steps to the new Belmont and Happy Valley Schools, Glen Lake, parks and bus routes. I have sold a property at 2288 Selwyn RD in VICTORIA. I have sold a property at 1015 Deltana AVE in VICTORIA. Another fantastic brand new home under construction by CODA HOMES. Set on a flat landscaped lot is this 3181 sq. ft. 4 bed plus den, 4 bath Energuide home with 1 bedroom self contained suite over the garage! Offering a spectacular family layout with spacious open concept living on the main floor. The gourmet kitchen is the entertaining hub of the home with quartz counters and high end appliance package and opens to the bright dining and huge living room with gas fireplace. The large bedrooms upstairs include a beautiful master bedroom complete with 5 pc ensuite incl free standing tub, separate shower & heated tile floors. Every CODA home is Energuide certified for energy efficiency & includes heat pump, silent floors, no OSB & fine finishing throughout. 2/5/10 warranty-GST Incl. An additional lot is currently available, call to discuss planning your dream home with CODA HOMES before its gone! I have sold a property at 202 3223 Selleck WAY in VICTORIA. 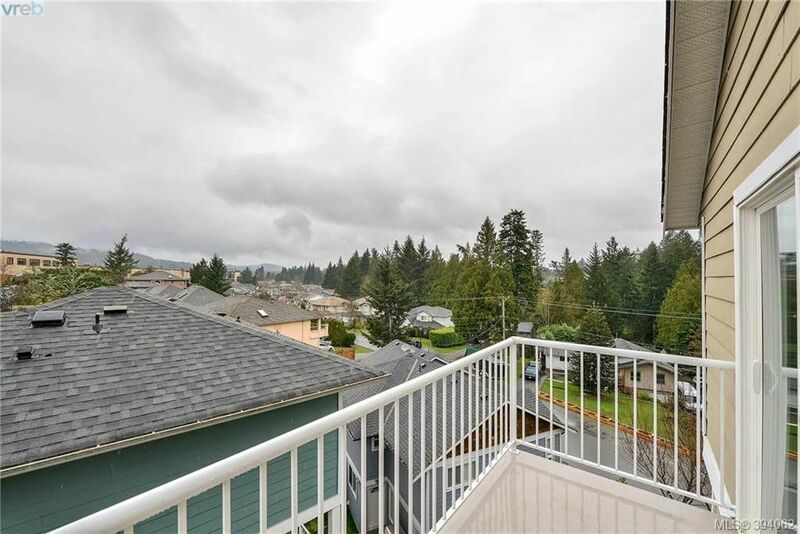 Gorgeous Ocean View unit located just steps to the beach in sought after Esquimalt Lagoon! This southwest facing, Luxurious 894 square foot 2 bdm (technically 1bdm + lrg den), 2 bath condo, offers a chef's kitchen featuring granite countertops and Fisher Paykel stainless appliances. The open concept design is perfect for entertaining, boasting engineered hardwood floors, gas fireplace with limestone surround, 9 foot ceilings, spa inspired bathrooms, ocean and mountain views & an abundance of natural light. Enjoy outdoor entertaining year round on the huge covered view deck. Unrestricted rentals and pets are welcome, geothermal heating, secure underground parking, spacious storage locker and bike room. Location is a short drive to downtown, mins local shops, restaurants, banks, outlet and box stores and easy highway access. Built with care and quality by Farmer Construction. I have listed a new property at 29 3650 Citadel PL in VICTORIA. Master on Main! Luxurious Royal Bay Townhome Residence situated in the highly desirable "Lookout" community. From the moment you step in to this Stunning Executive Townhome, you will be inspired by the quality finishings, including 9 ft ceilings, Beautiful Hardwood floors, In-Floor Heat throughout. The Huge Chef's Kitchen boasts Granite Counters, 2 granite eating bars, Custom Fir Cabinets, high end stainless steel appliances and a sunny breakfast nook. The bright open floorplan is enhanced with a double sided Gas fireplace between your Living & Family Rooms & a main level Master Suite with lavish 5pc ensuite & walk-in closet. Upstairs is a family room with west-facing balcony, second spacious bedroom, full bathroom. 2 car garage, ample storage in the 3 ft. crawl space, pet friendly. You’ll be captivated by this lovely home and the exclusive community setting. I have listed a new property at 2288 Selwyn RD in VICTORIA. I have listed a new property at 1006 Isabell AVE in VICTORIA. *Price includes hook-up to municipal sewer system! Charming 3 bedroom home located on a flat, level fully fenced lot in a quiet cul-de-sac next to the Galloping Goose. This well-cared for 2004 home has been thoughtfully updated with granite and marble countertops throughout, high end stainless steel appliances including gas stove, modern fixtures and paint. The huge sky-lit kitchen with vaulted ceilings offers tons of counter space and ample cabinetry. The spacious dining room leads out to a sunny deck and a large living room with a gas fireplace. Downstairs is huge family room, full size laundry (gas dryer) with sink, second bathroom and spacious bedroom... and roughed in for suite. Private backyard is fully fenced and beautifully gardened with apple, peach and Asian pear trees, plus a patio and loads of room for the kids and dogs. Steps to the new Belmont and Happy Valley Schools, Glen Lake, parks and bus routes. I have sold a property at 2453 Whitehorn PL in VICTORIA. Tranquil views, perched above the surrounding neighborhood, this zero maintenance home enjoys incredible peace and privacy. You will love the bright open floor plan on the main level, offering 3 bedrooms 2 bathrooms, a huge kitchen with pantry, vaulted ceilings and recently updated with fresh modern paint, new carpet, new hot water tank and new baseboard heaters. Downstairs offers the flexibility of a 1 or 2 bedroom suite with private entrance. 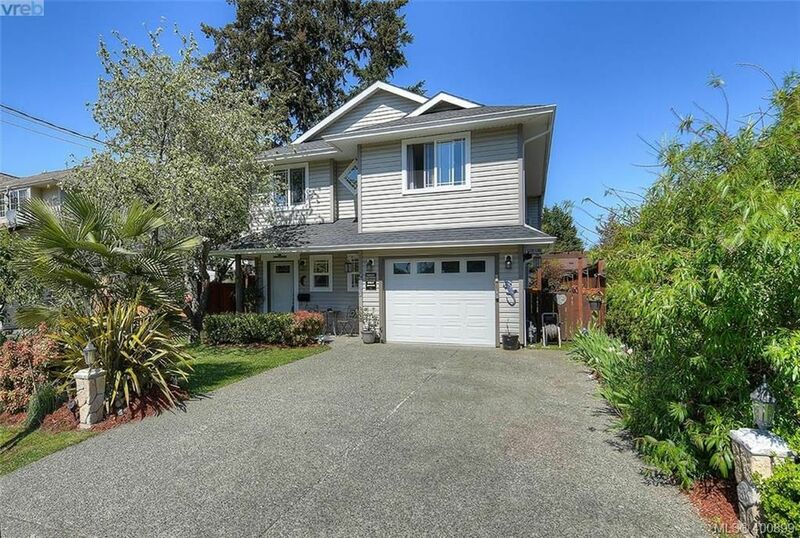 Conveniently located in desirable Thetis heights, just steps to shops, buses, restaurants, schools and parks! Move in Ready home or turnkey low maintenance investment. I have sold a property at 1299 Holloway ST in VICTORIA. RARE OPPORTUNITY Prime Maplewood building lot BORDERING CEDAR HILL GOLF COURSE! This flat RS-6 lot is the perfect place to build your dream home right next Cedar Hill Golf Course. Located on a quiet dead end street with trails and recreation amenities located very close by. 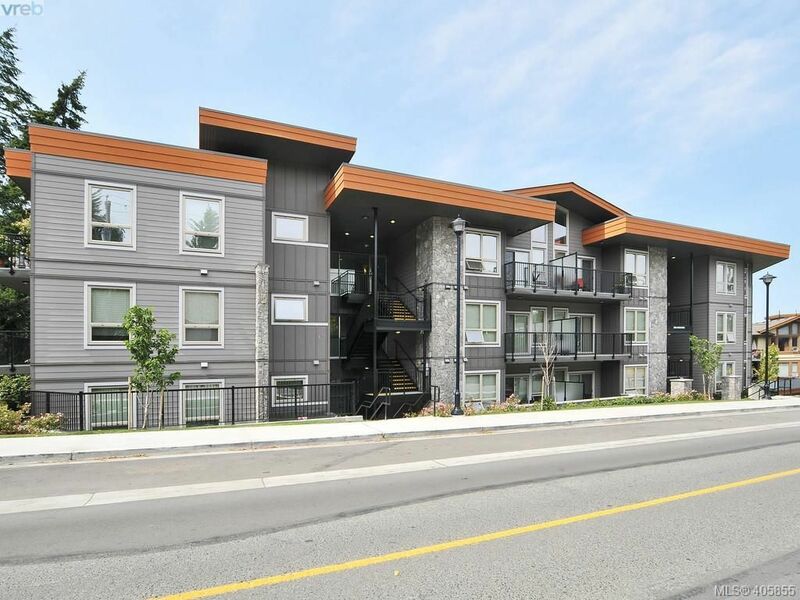 The central location offers nearby shops and services including Hillside Mall, Uptown, UVic, schools, and quick access to the Pat Bay Highway. This lot is directly adjacent to the golf course with absolutely amazing views! Price does not include GST. Act Quickly, this rare offering will not last! I have sold a property at 2798 Guyton WAY in VICTORIA. This gorgeous custom home is located on a cul-de-sac, surrounded by natural beauty, outdoor recreation and walking distance to Langford Lake! This bright spacious 3,272sqft 5 bdrm/4 bth home showcases a dramatic open plan with cathedral ceilings, hardwood and tile floors, gas fireplace, gourmet kitchen with high end appliances, large island that flows into the oversized dining room and living rooms. Enjoy the south facing sun deck with lake views or the covered rear deck. Spectacular master suite with spa-like ensuite & enormous walk-in closet. Just a few of the extras include, a heat pump to efficiently heat and cool this spectacular home, built in speakers inside and out, monster 635 square foot garage with high ceiling, freshly painted exterior, new H/W tank, irrigation system, huge crawl space for storage, boat/RV parking. Generate extra income from the private 1 bedroom legal suite. This special home is located in a family friendly neighbourhood awaiting its new owners!  I have listed a new property at 202 3223 Selleck WAY in VICTORIA.